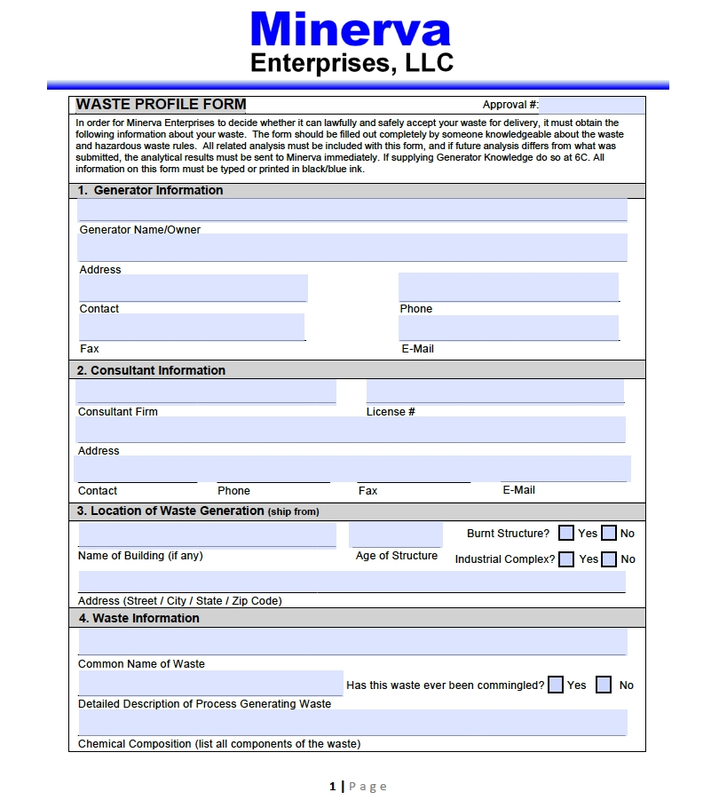 Minerva Enterprises, LLC is a Construction & Demolition Debris (C&D) landfill located in Stark County Ohio. Minerva’s property was previously used as a coal strip mine in the late 1950s and 1960s, and is ideal for landfill design and development due to its quantities of non-permeable clay reserves. Minerva is not only permitted to dispose of C&D, but also Asbestos Debris and PCB Bulk Product Waste materials. Reach out to us today, so we can help you determine what methods best suit your disposal needs with our customer first approach! “Running a business is always a challenge, it is not a job but your life. 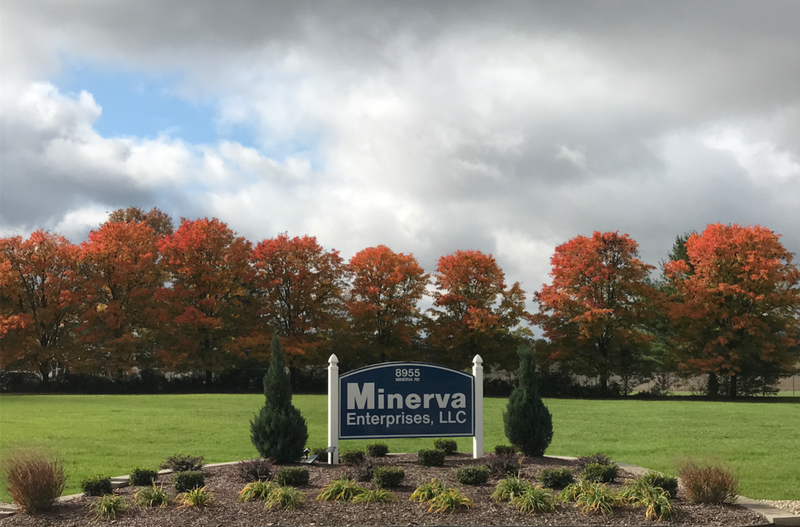 At Minerva, success is not only measured by its bottom-line, but by our employees. Our employees are our company. Leadership, positive attitude, honesty, professionalism and being a part of a team allows for Minerva to be a success."